Star Wars: The Last Jedi Teaser – YES!!! This gave me goosebumps. I want to see a fully fledge Luke Skywalker totally be a badass in this movie. I really need that to happen. What do you guys think? 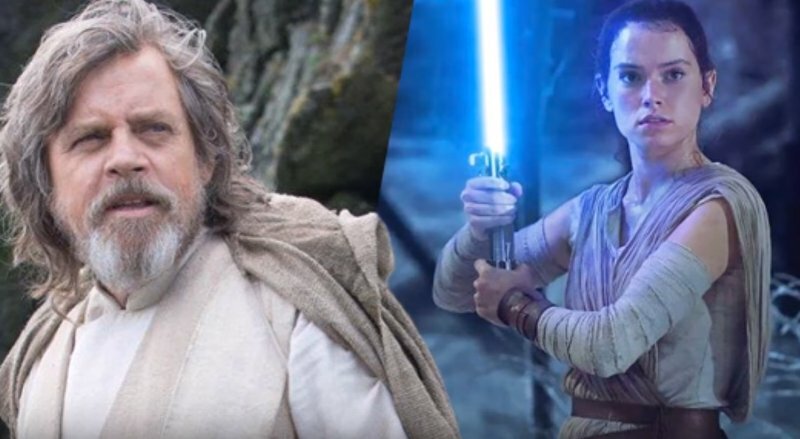 One comment to Star Wars: The Last Jedi Teaser – YES!! !